Couple of Days ago Valve released the most anticipated revamped version of Dust 2 for BETA. Since then we've been trying alot of Smokes trick, which will help you when it gets released officially. Though some of them are saying that the official map will be updated and few of the smokes wont work after that. Though even if that happen. We'll bring you another version of it. 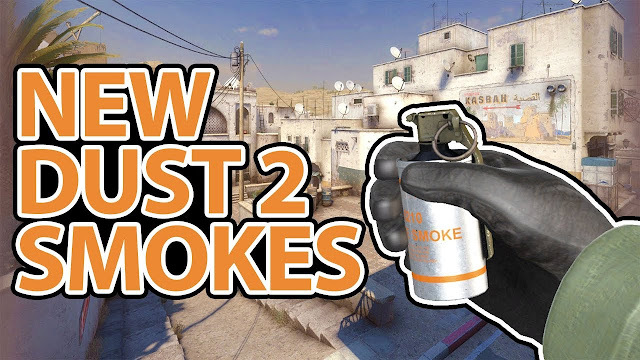 But according to me, this won't happen.Below are the tutorial videos of some of the important smokes we tried.